7 Hottest Pool Side Bars in Bali! 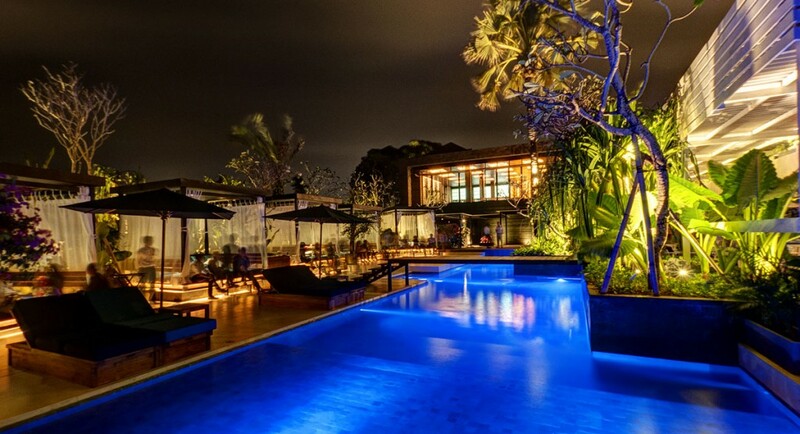 HomeArticleHighlight7 Hottest Pool Side Bars in Bali! 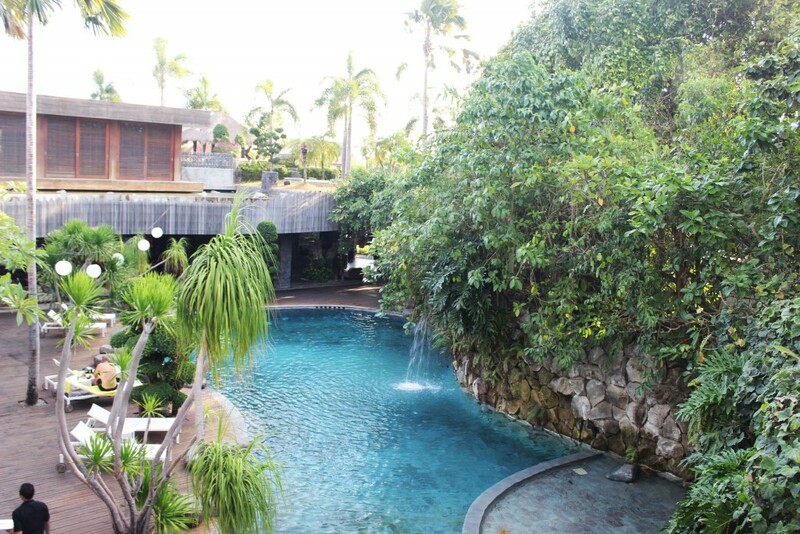 always best to just take a dip in a nice cold pool facing Bali’s gorgeous beaches or scenery. 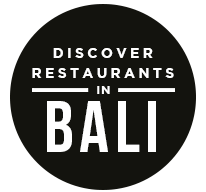 Here is the list of Bali’s hottest pool side bars! Check it out! 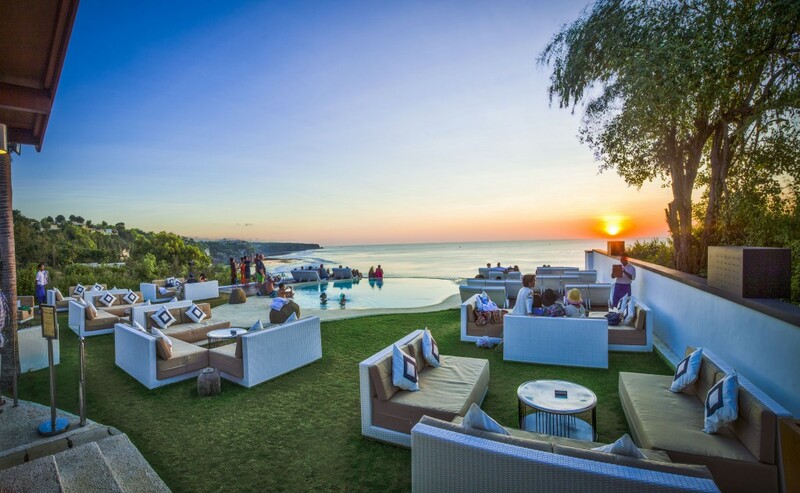 Potato Head is one of Bali’s hottest beach clubs, with great pool, great drinks, great music, and great view, this is the bar to go! Artists in the likes of Snoop Dogg has performed in this very club. 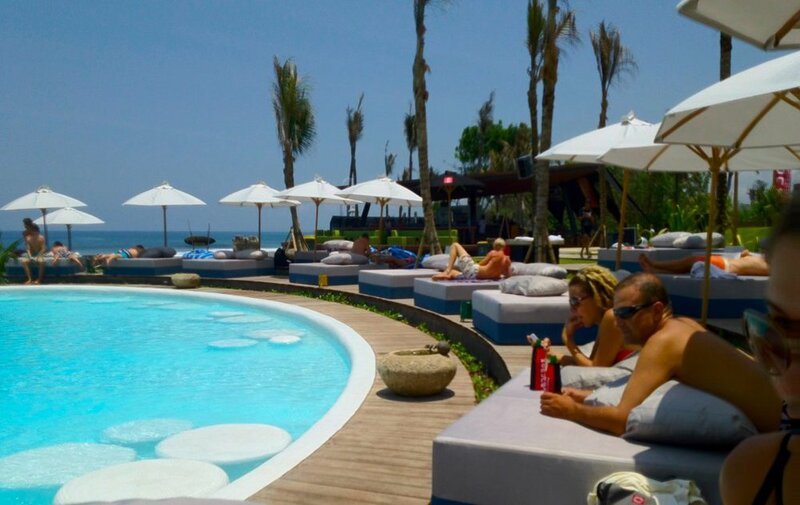 Komune Beach Club is the perfect place to just relax on a sunny day in Bali. The pool is turquoise coloured which gives a feast for the eyes and makes everything look way fresher! And even better is that the club is located just by the beach! 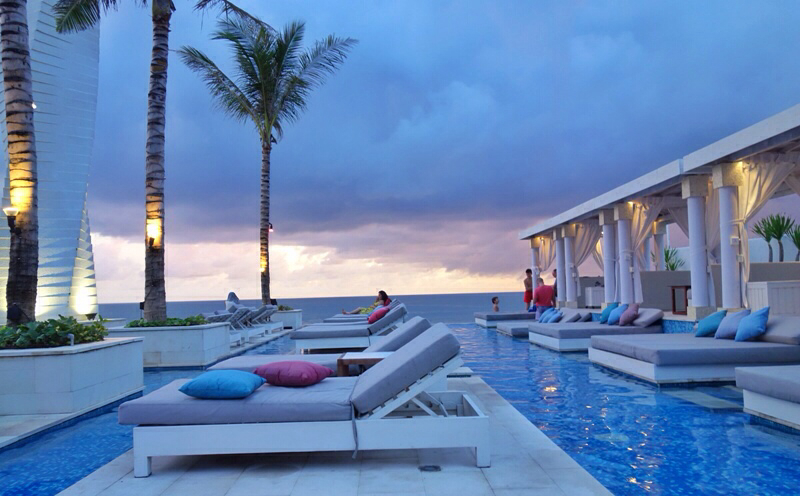 Vue Beach Club is located at Bali’s famous LV8 Hotel. Probably the classiest looking pool in this list. And check out the awesome view surrounding this place! 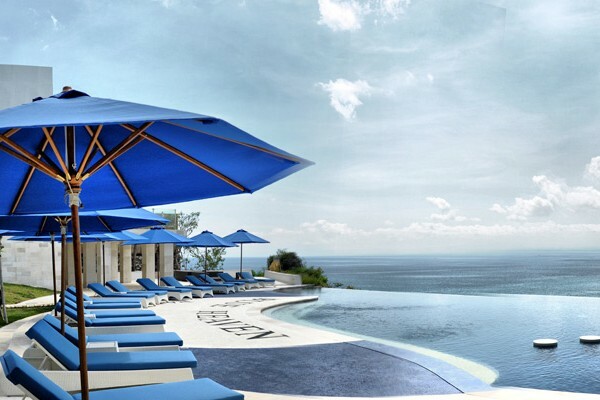 Blue Heaven Bali has a pool like no other, it has an infinity pool that has the illusion as if you’re connected with the ocean. The even better part of it is the stepping stones on the pool itself! Hey what can I say, its great for a souvenir picture! This one should be on your bucket list! Made by the famous Luke Mangan, this restaurant will surely satisfy your tastebuds! And that’s not the only thing that’s great about the place, check out the pool! It gives an all natural vibe as if your in a forest. A very CLASSY forest. Mozaic Beach Club is one of the classier beach clubs on the list. Other than the fact that the food is gorgeous, check out the pool at night! Lying down in their cabanas and sun beds around this amazing pool would be the best way to end a tiring day! The post 7 Hottest Pool Side Bars in Bali! appeared first on Qraved Journal.